I’m convinced that many of us have lost the art of resting. We tend to devalue sleep… as if it’s better to sleep less. And we don’t know how to take a break from all the work and distractions in life. We can’t stop and just be… we always need to be doing something. And technology opens the door for us to always be doing something. I think our inability to rest is often something that adds to our anxiety, fear, and stress. We feel that life is a constant storm of busyness, because we fail to take advantage of the good gift of rest that God has given to us. I want to look at a passage tonight where Jesus and the Pharisees clash over what it means to rest. Big Idea: Rest is a good gift from God. God’s commands are rooted in relationship. Rest is an act of trust and dependence in God. Jesus provides rest for our souls. 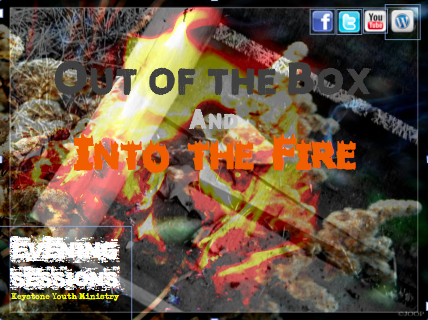 We are in a series titled “Out of the Box and Into the Fire.” In this series we are looking at the beginning of Exodus. The series is titled as such because the primary event of the part of Exodus that we are looking at is Moses encounter at the burning bush. I also gave the series this title for two other reasons: #1 We can’t control God and #2 God is in many respects mysterious to us. Two weeks ago we looked at Exodus chapter 1 and talked about how God rules over the good and the bad. We talked specifically about God’s sovereignty and how even though we may not always know why things happen in our life, we can know who is allowing those things to happen and can trust him in the midst of any of life’s circumstances. Last week we looked at Exodus chapter 2 and talked about how God is unchanging in who he is, his plans and purposes for us, and his promises to us. We looked at how Moses’ failure does not cause God to cast him aside and look for a new person to work through and we ended by talking about how prayer moves on unchanging God to change things. Purpose: To look at how God reveals himself in the first four chapters of Exodus. To show that God is far greater than our minds can comprehend and to combat the desire that we have to fit God into a neat box. Big Idea: Encountering God alters our lives. Purpose: Connect our work with God’s work. Goal: Pray for progress and Rest in future restoration. Prayer connects our work with our God. Prayer releases the power behind our progress. Prayer entrusts the results to God. Goal: Endure opposition to God’s work. All who desire to live a godly life in Jesus will be opposed. If God has called you to a great work, he will provide you with all the necessary grace to endure it. Goal: Use our work to serve others and fight against the effects of the Fall. You are a redemptive instrument in God’s hands to reverse the effects of sin in the world. 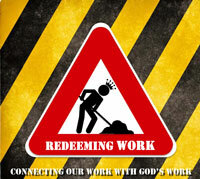 God has gifted you, impassioned you, and opened doors for you to use your work as redemptive work. 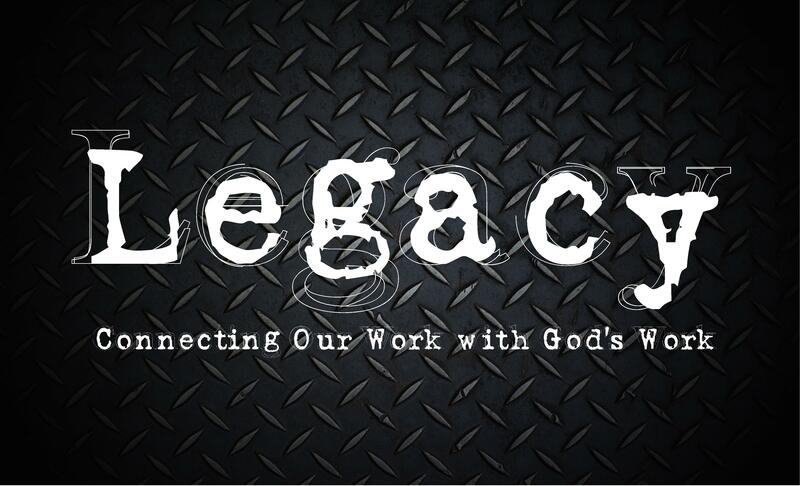 Big Idea: Those who leave a legacy take initiative. Nehemiah had an opportunity and took initiative. Goal: Alleviate the stress of work by understanding it’s place in God’s story. What Work Is: Work is an invitation to join God in his mission in the world. What Work Needs: Work needs rest to be a blessing.